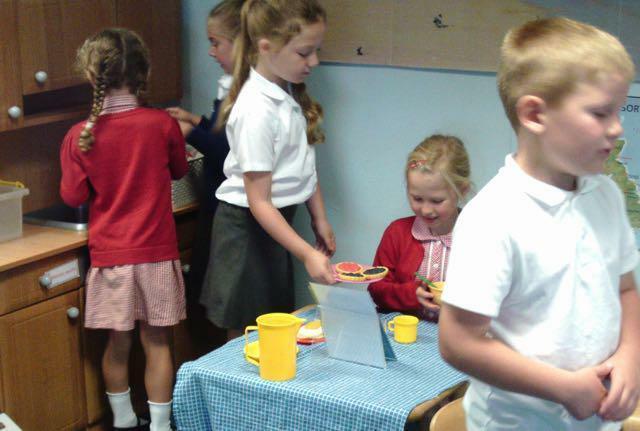 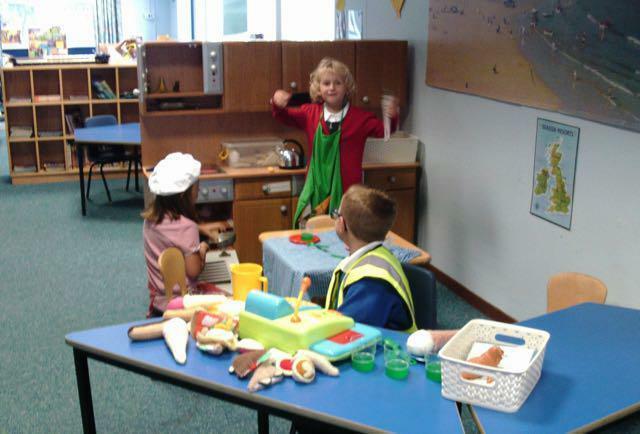 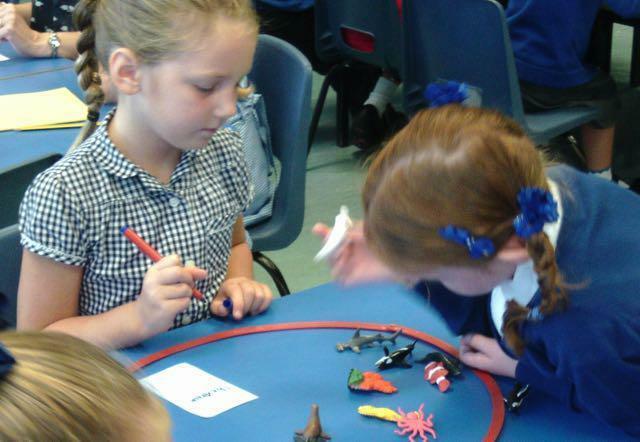 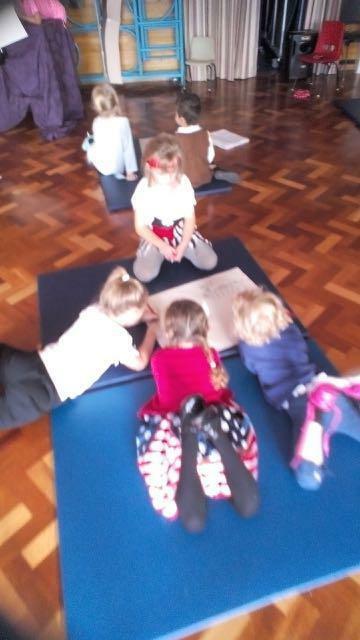 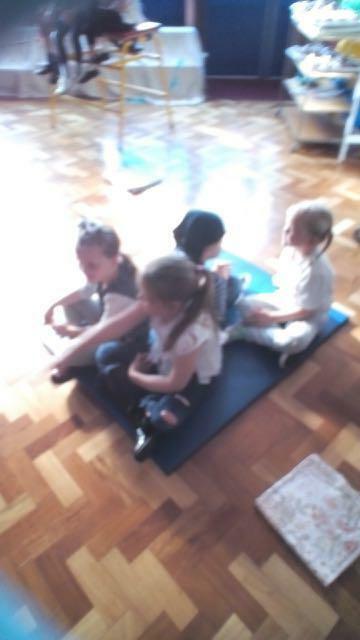 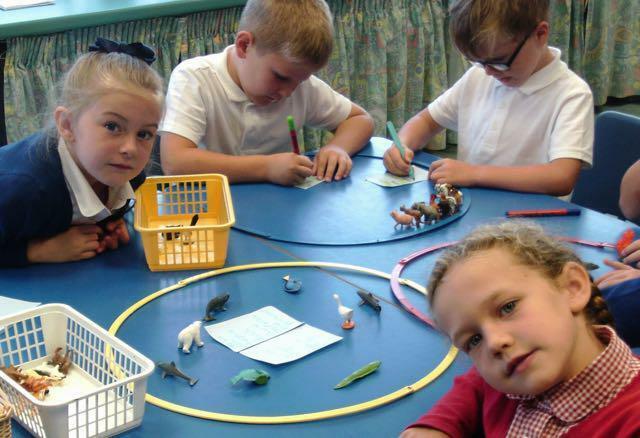 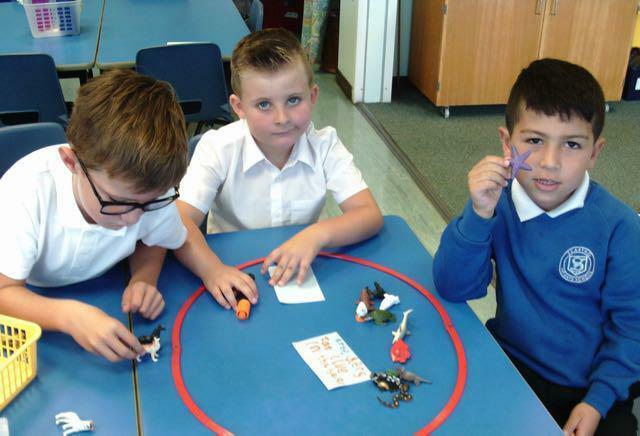 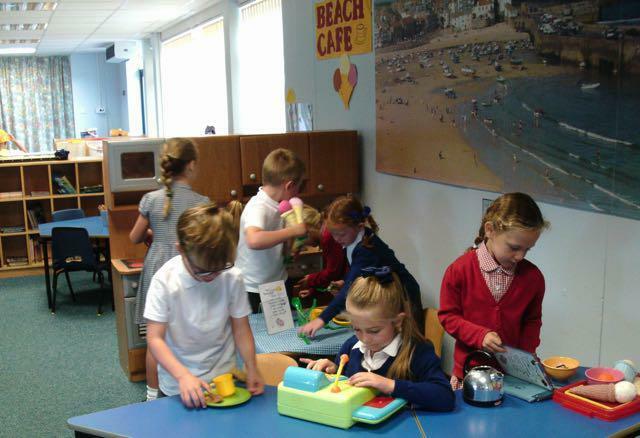 In the Summer Term, Year 2‘s topic is ‘Ourselves’ and we have had a busy term so far. 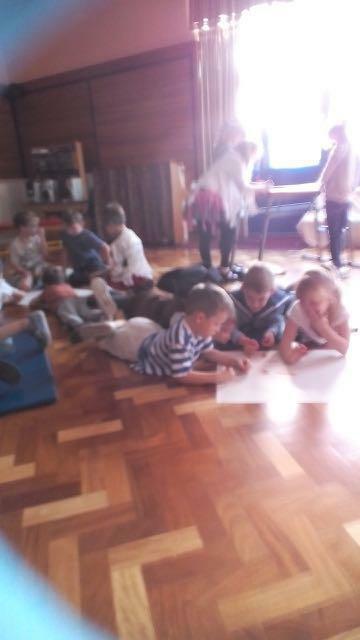 We have been looking at how we grow and change; in the way we look, the things we can do… and our hobbies. 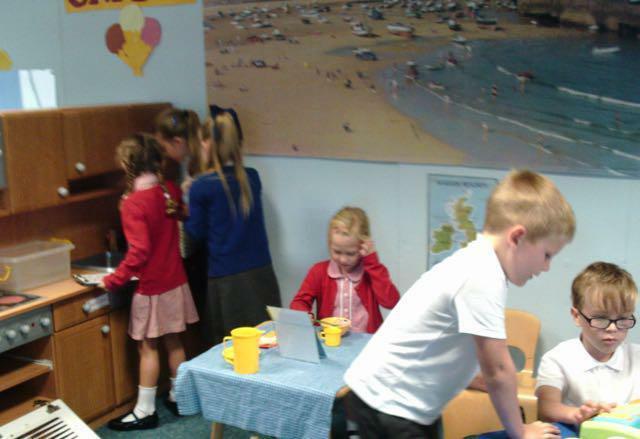 We have been exploring the 5 senses and investigating which we think is the most important. 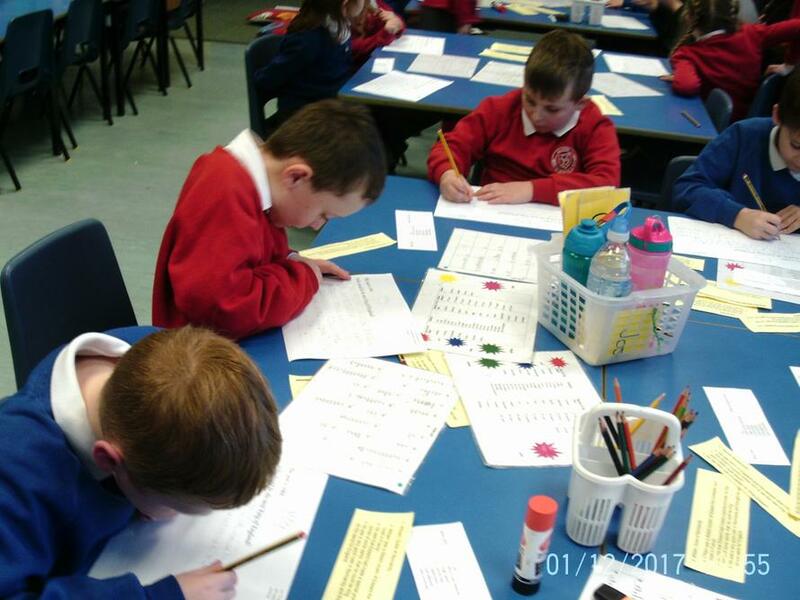 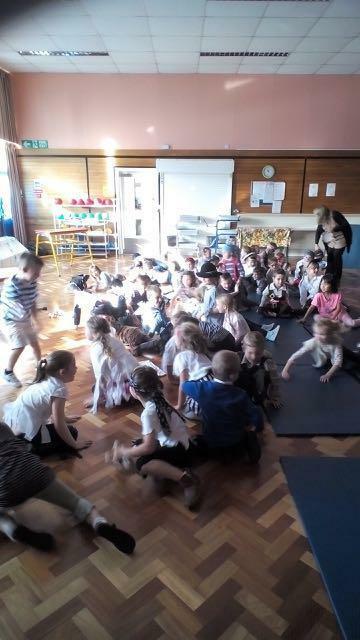 We have also been reflecting on our time in the Infants’ School and looking forward to the new challenges ahead. 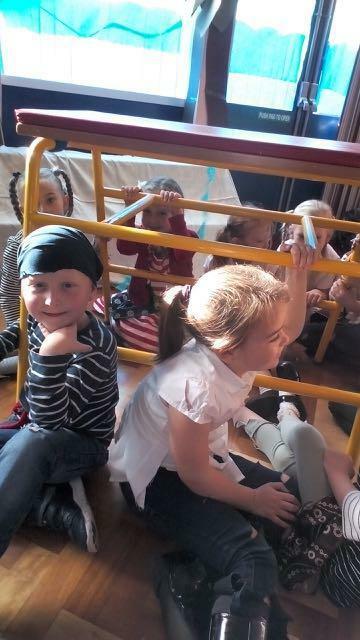 The Summer Term will end with our Leavers’ Concert! 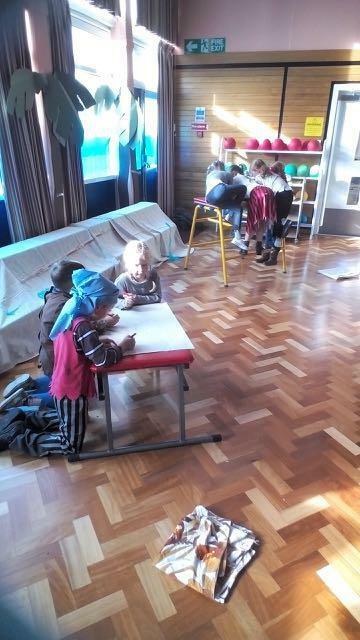 What makes good self portrait? 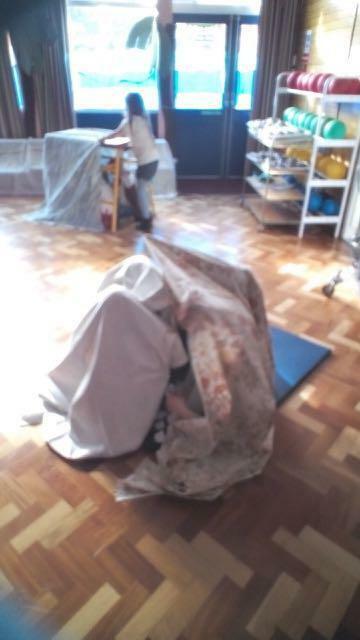 The children have been exploring self portraits. 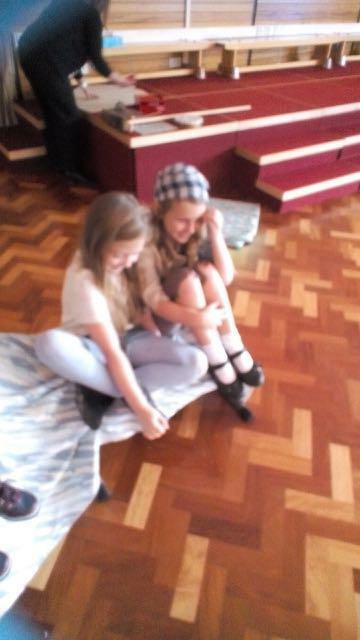 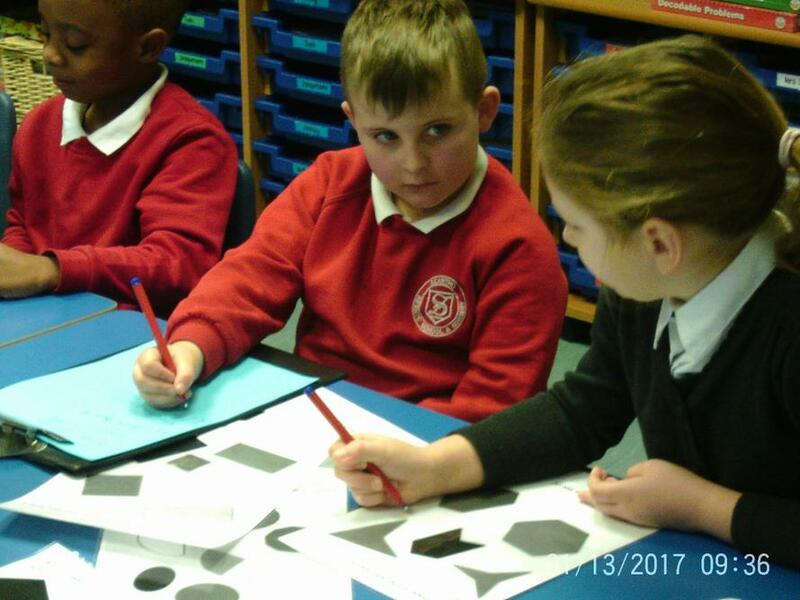 They have discussed what makes a good self-portrait and assessed each others against the agreed rubric. 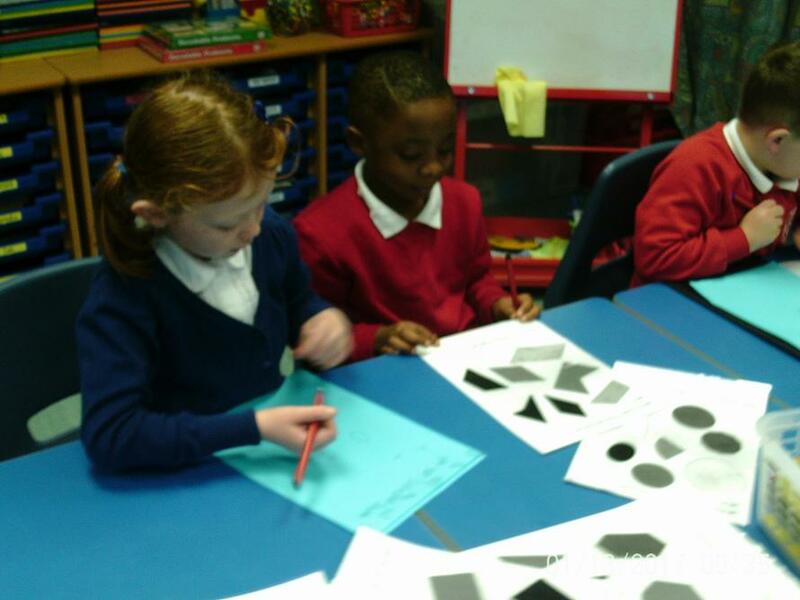 They have also studied portraits painted by Pablo Picasso and talked about what they like or dislike about them. 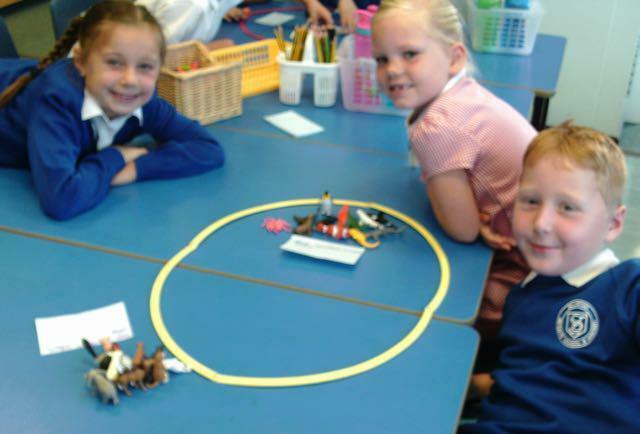 In the Spring Term, the topic in Year 2 will have a history focus. 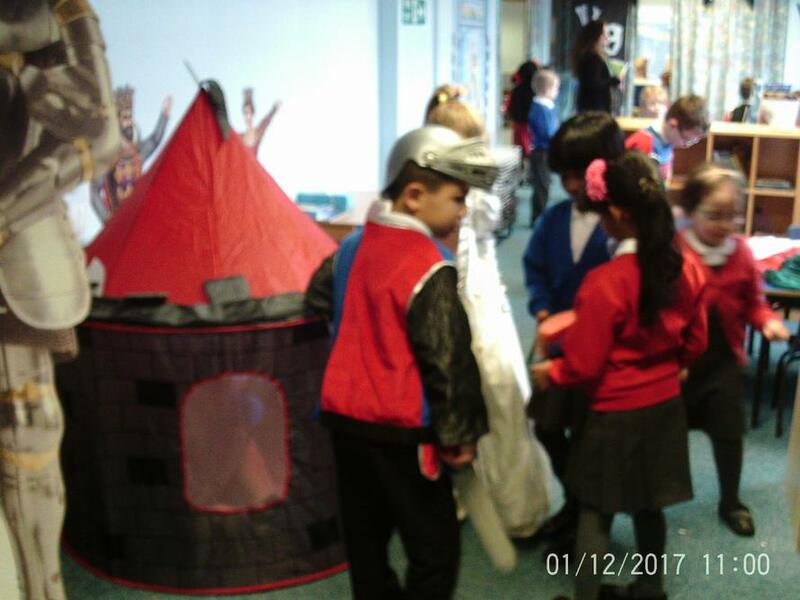 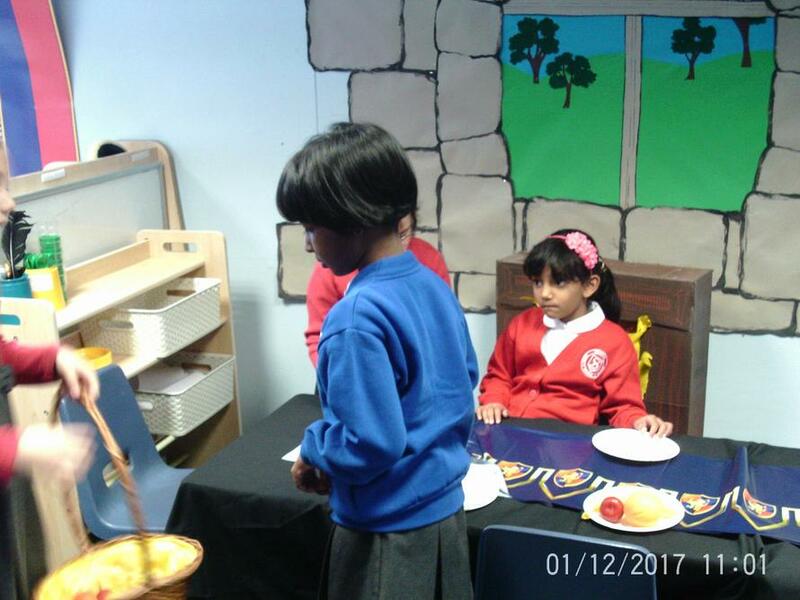 We will explore castles; where they are built and how they have changed through time …and find out about the people who lived and worked there. 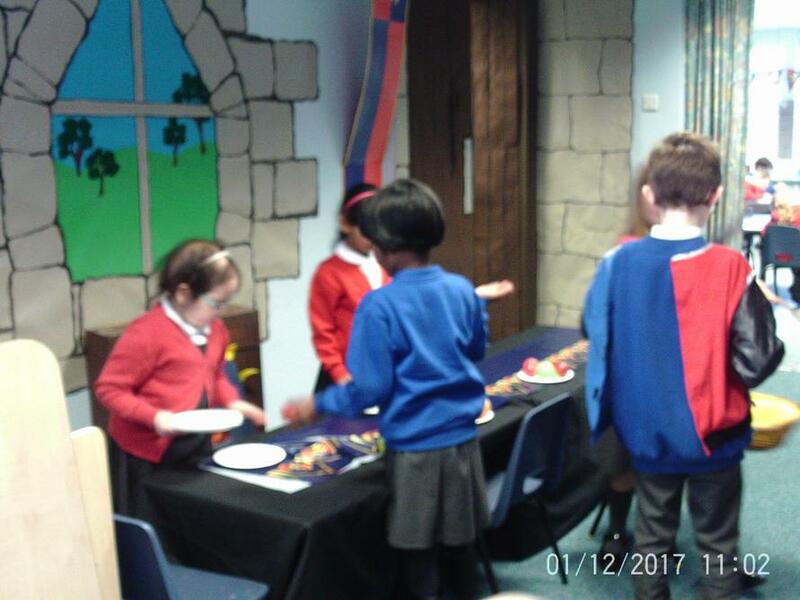 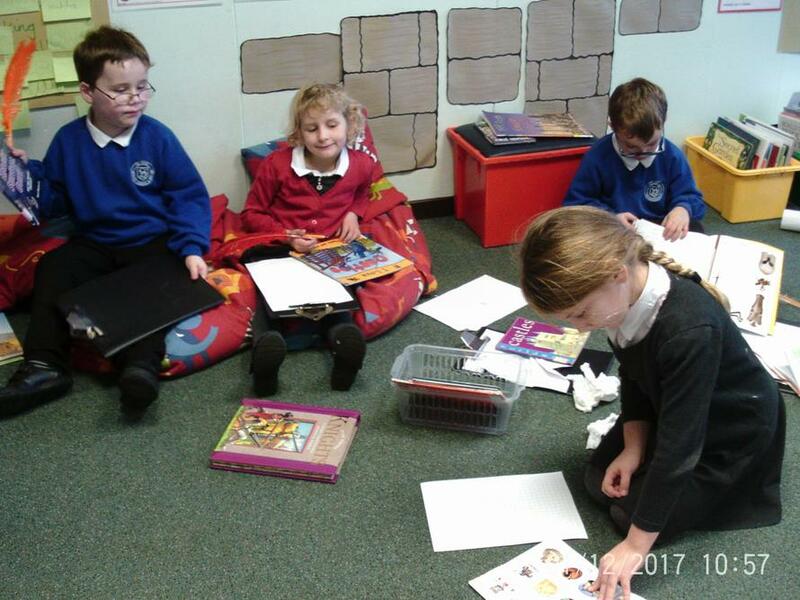 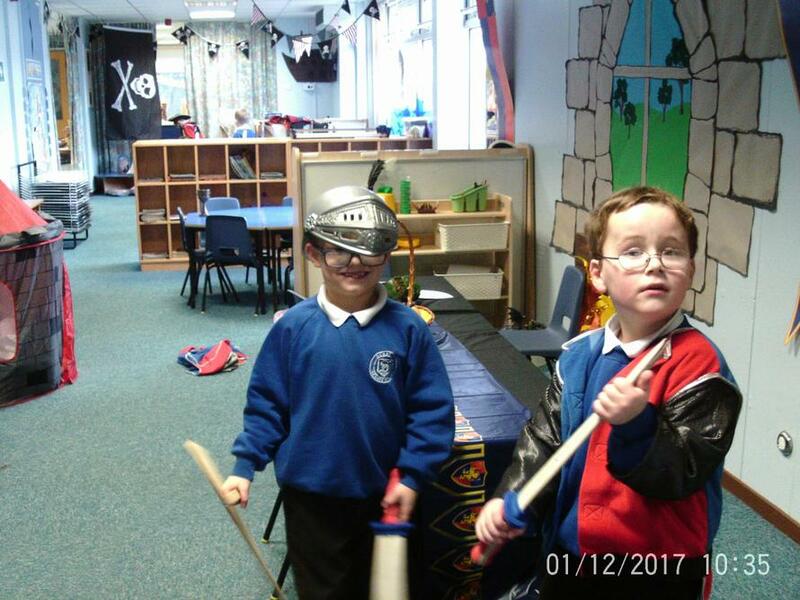 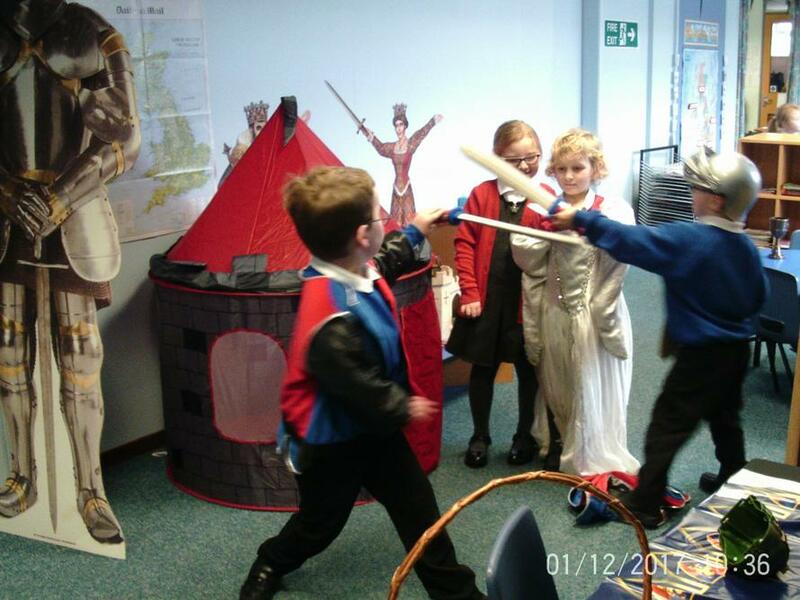 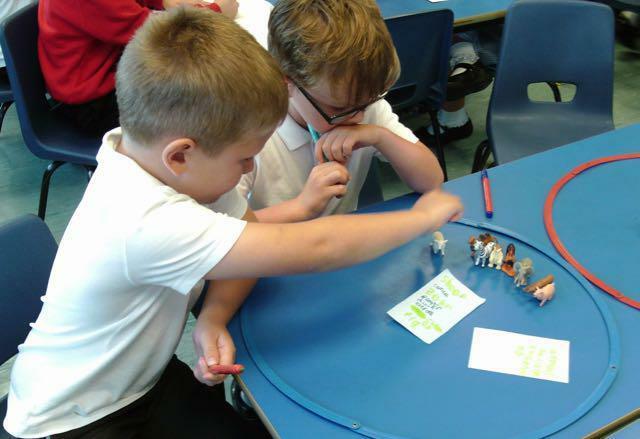 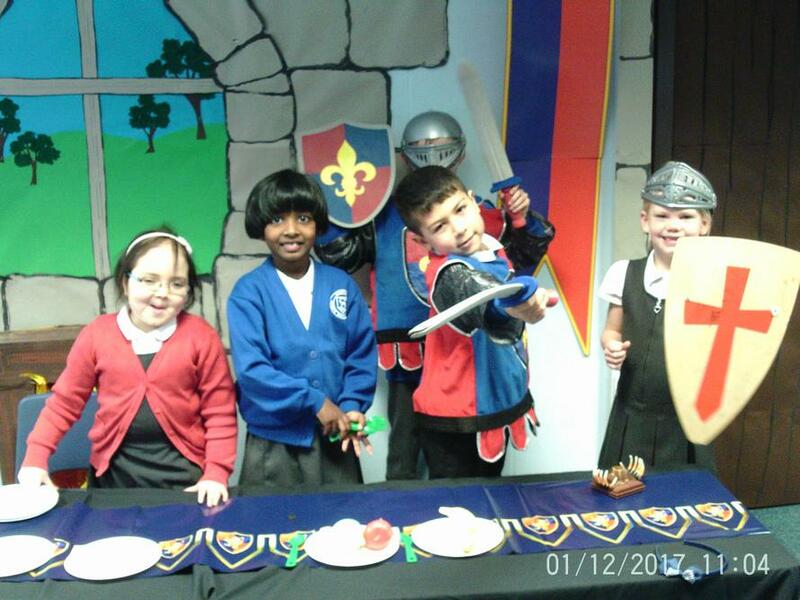 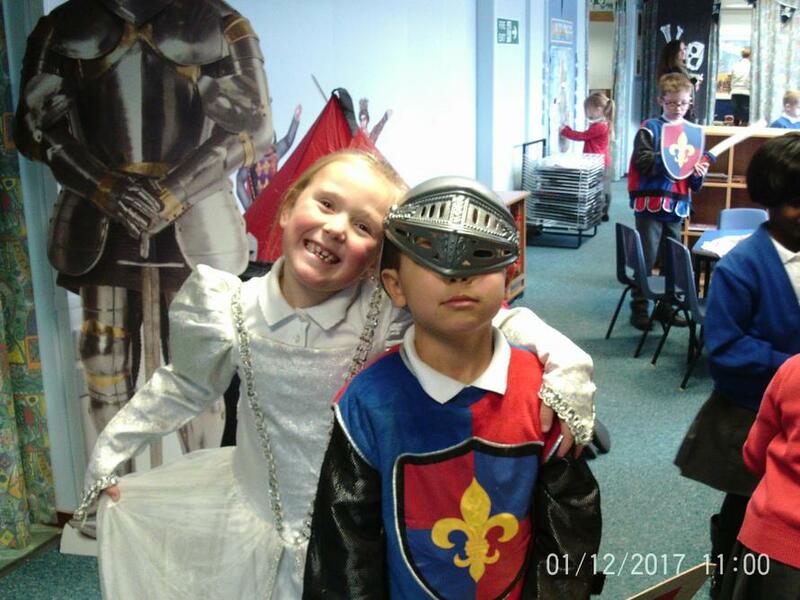 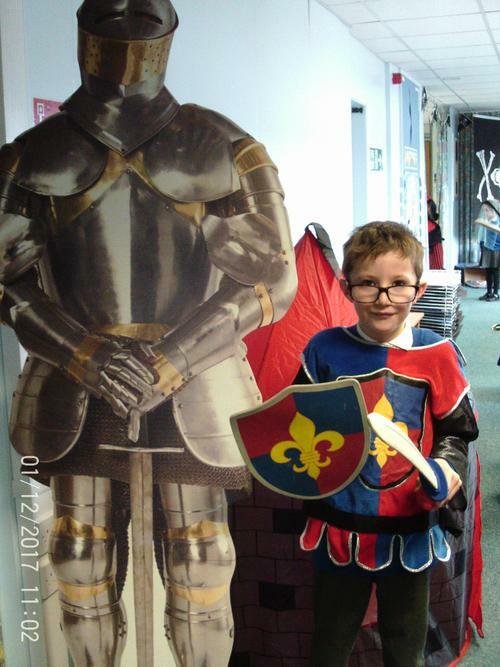 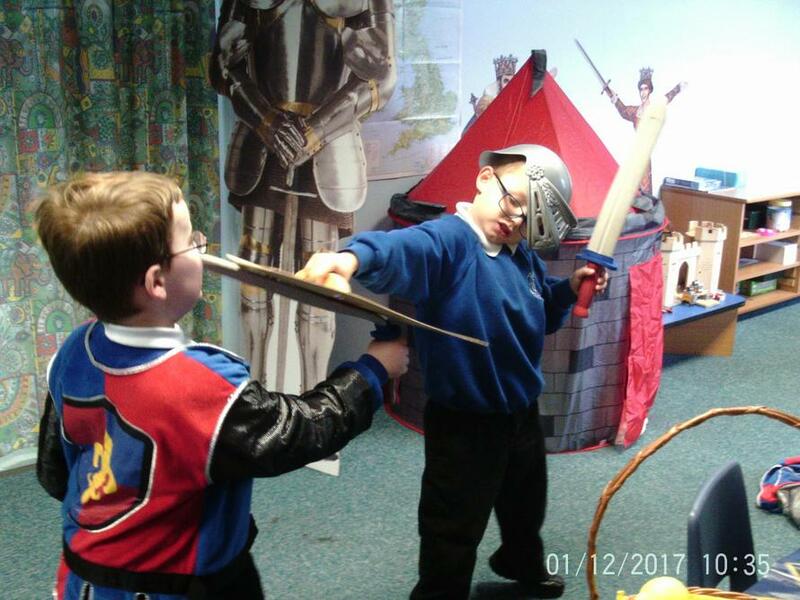 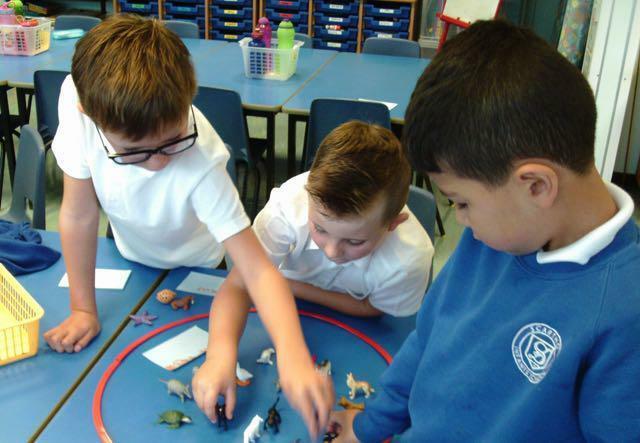 We will study William the Conqueror and the Battle of Hastings and look at sources of historical information….we might even meet a few knights and dragons along the way… including Billy the Brave Knight! 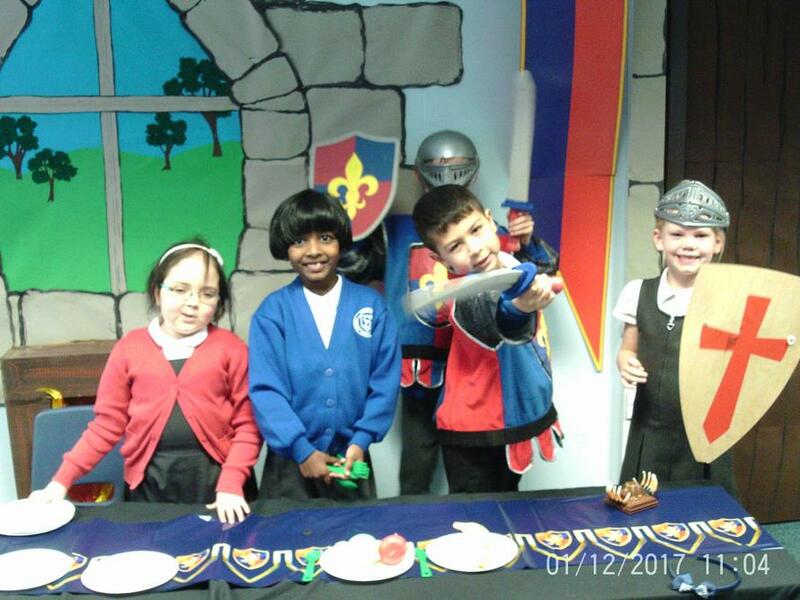 The children have been busy exploring and finding out about William the Conqueror! 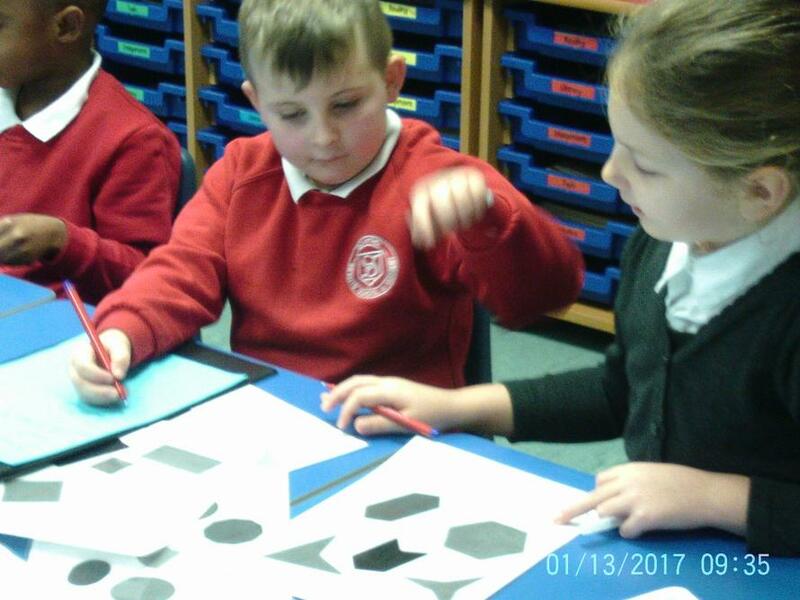 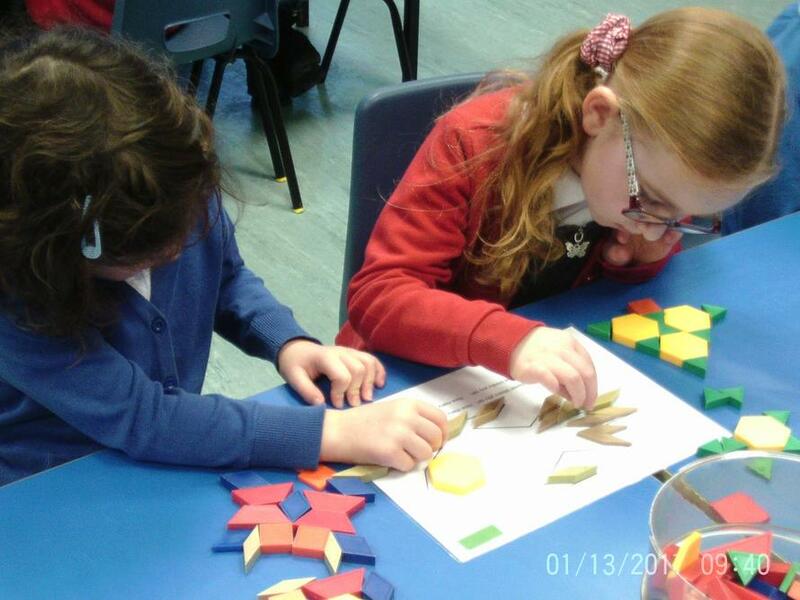 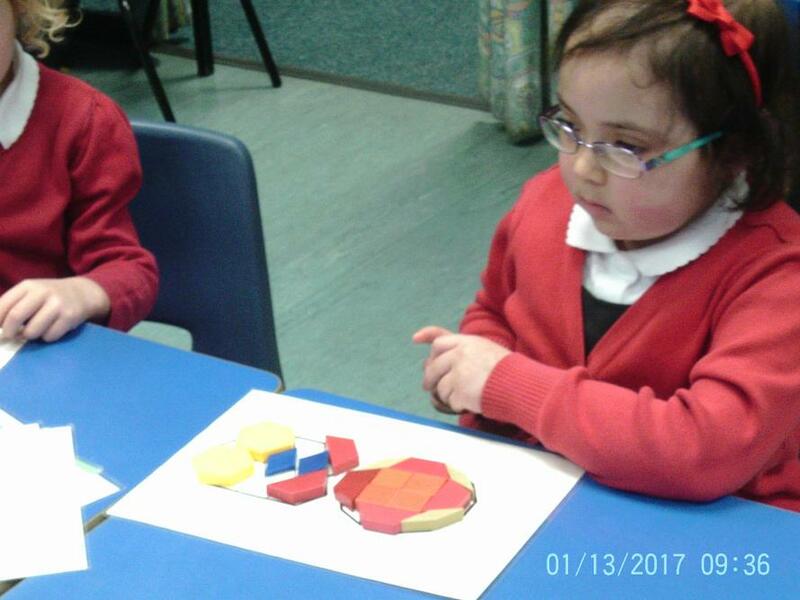 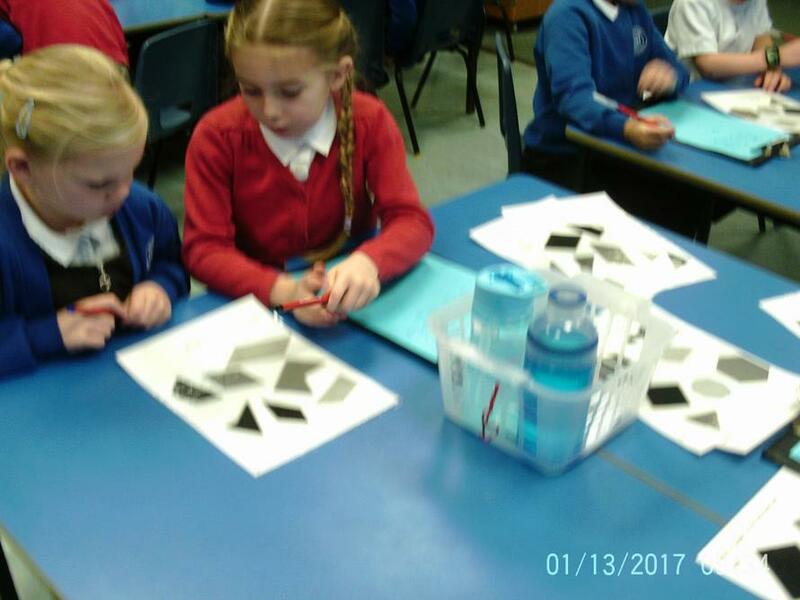 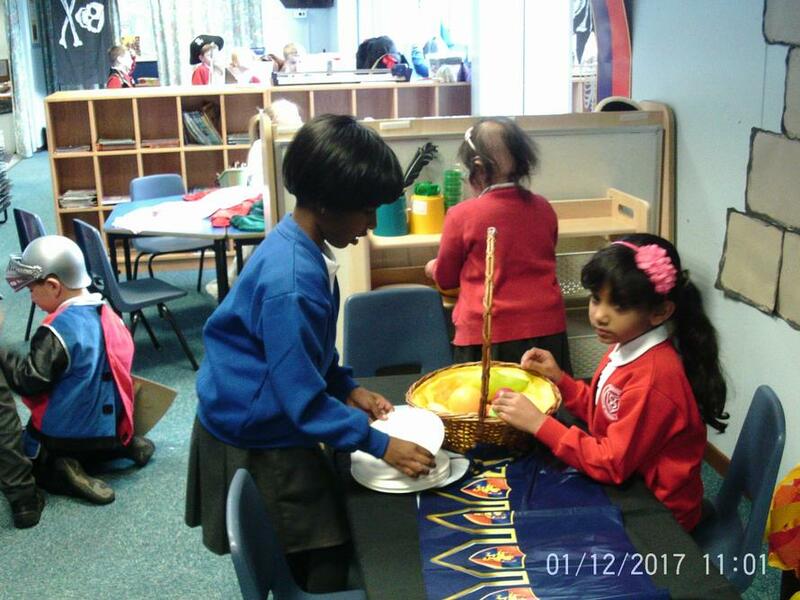 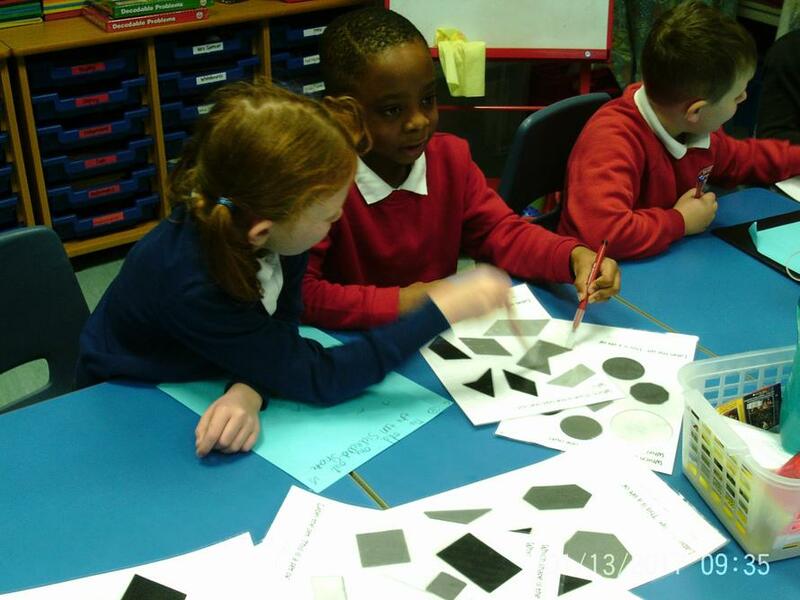 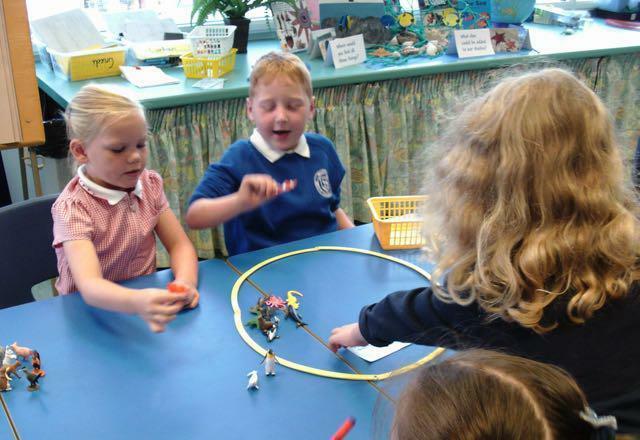 The children have been working together exploring shapes. 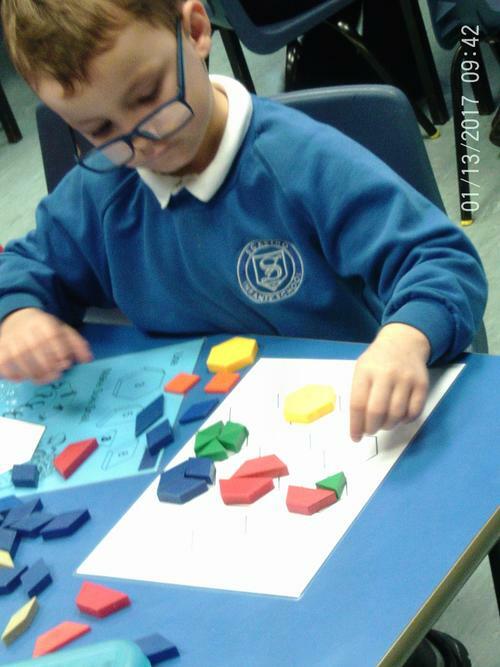 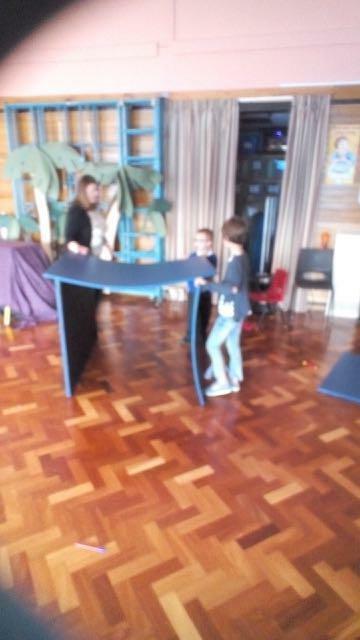 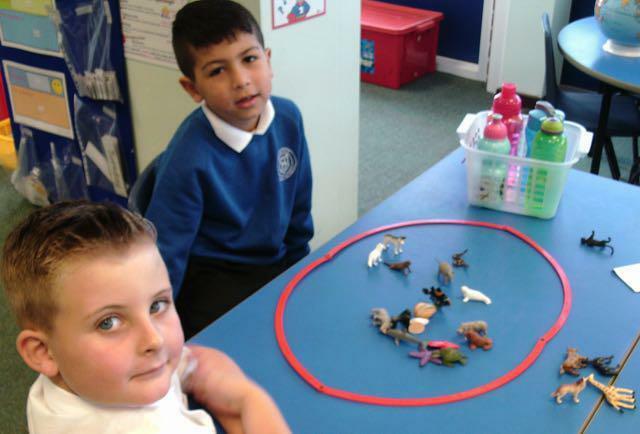 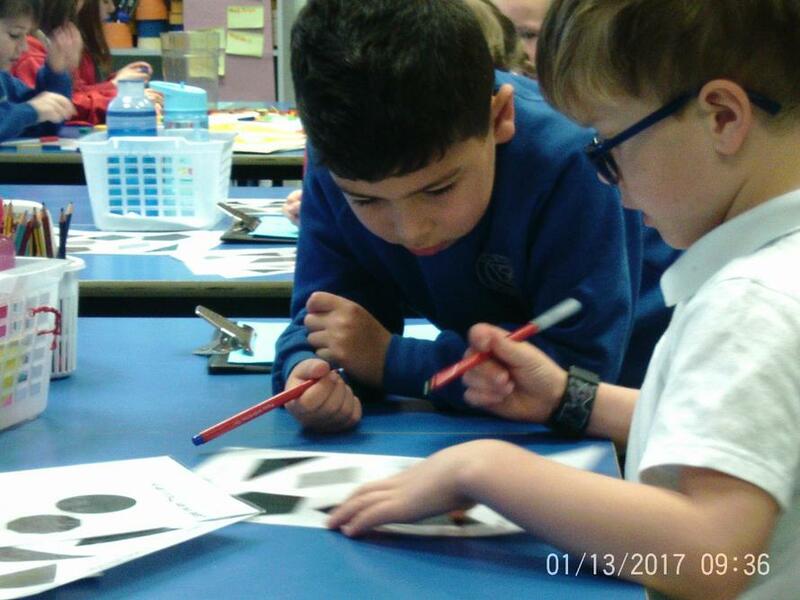 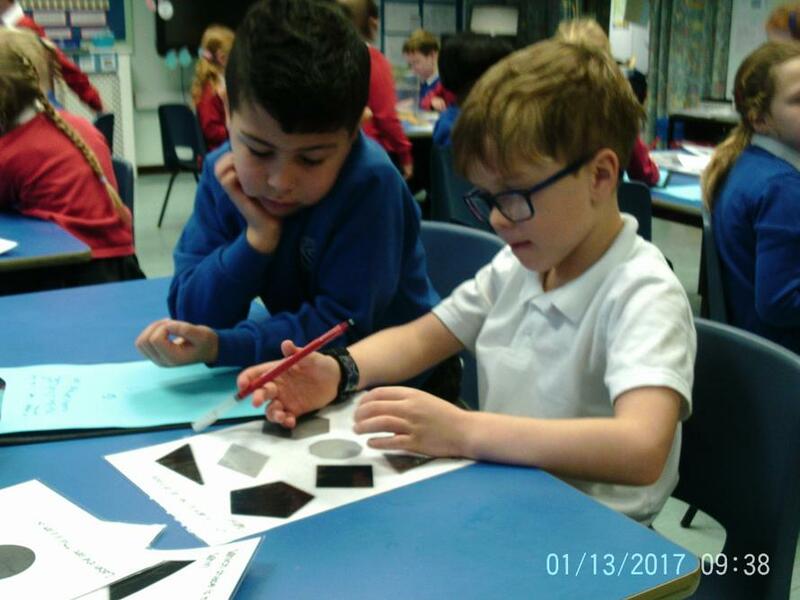 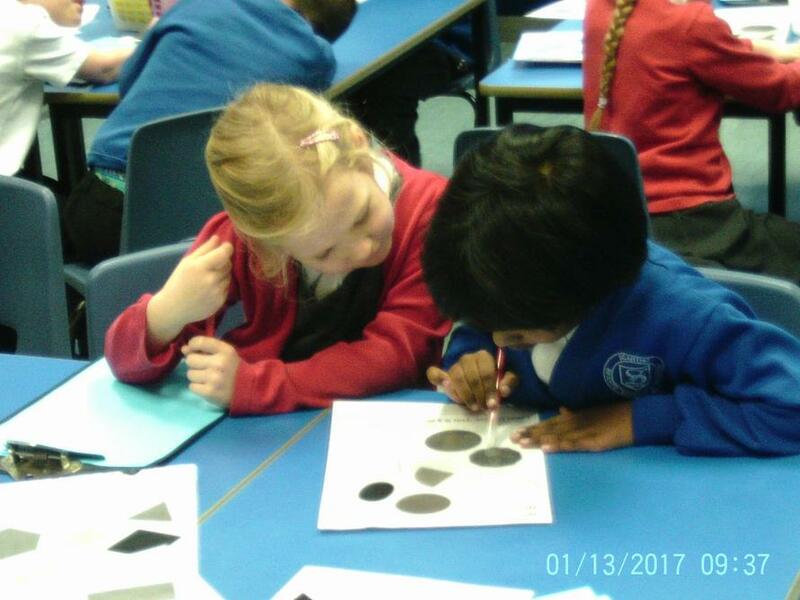 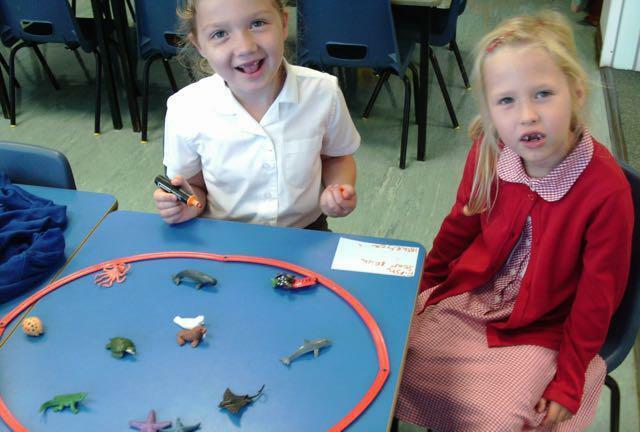 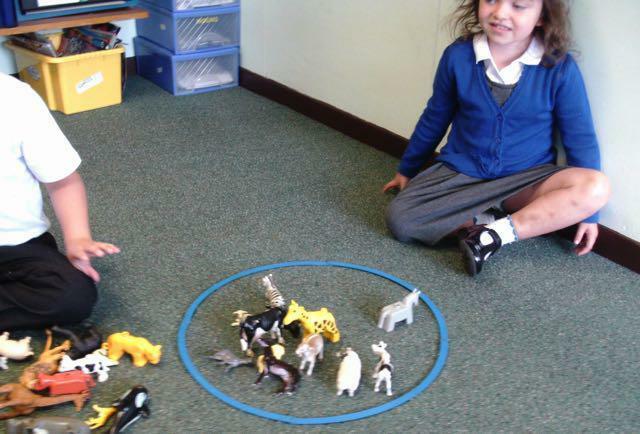 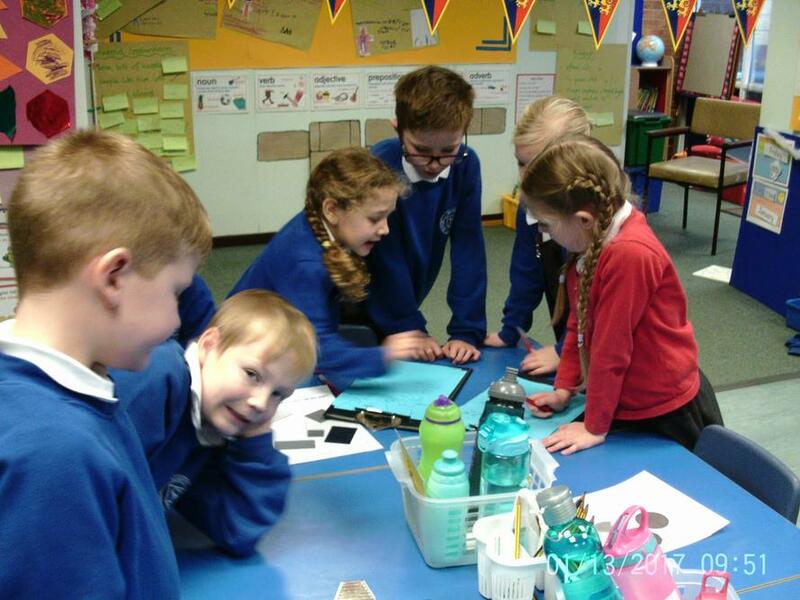 They enjoyed finding the 'odd-shape out' game. 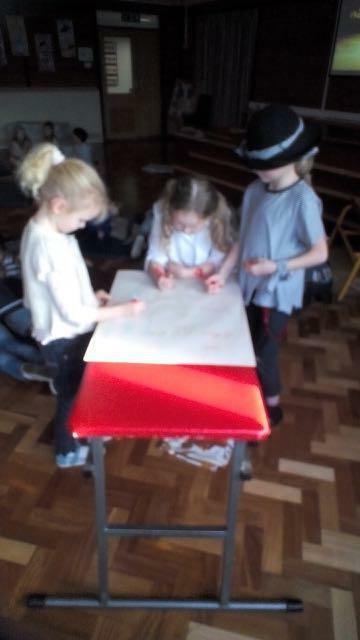 Great collaboration. 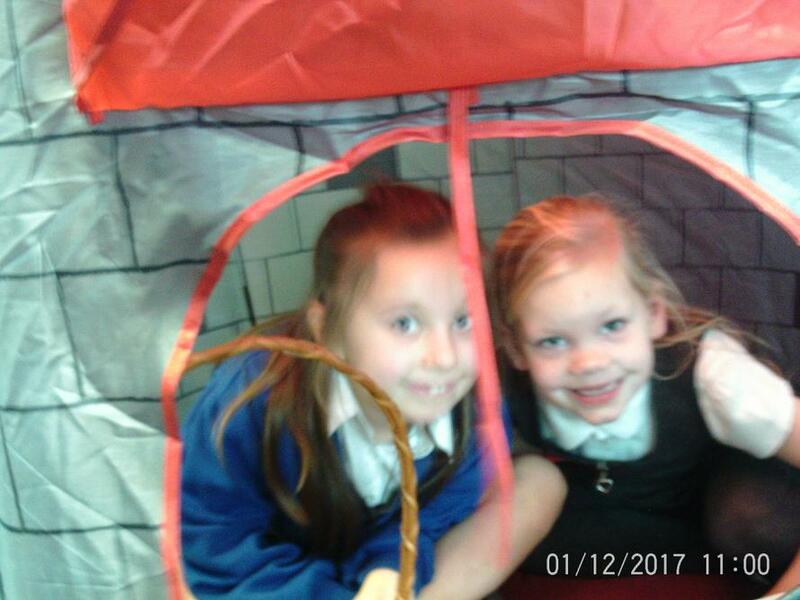 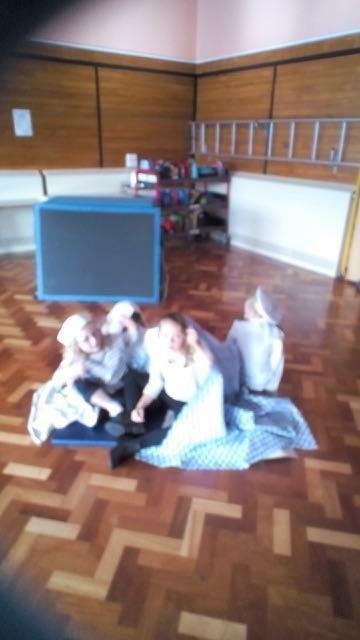 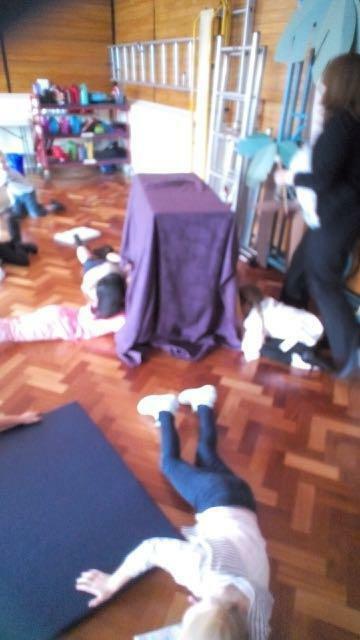 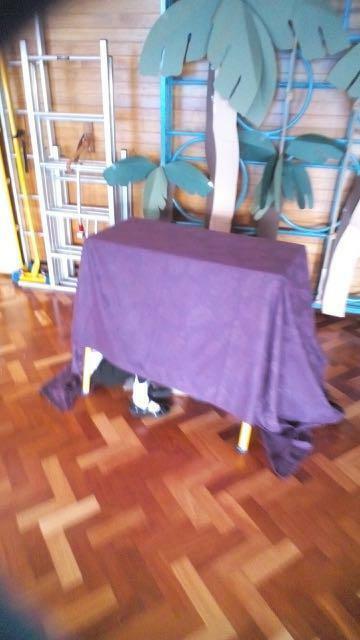 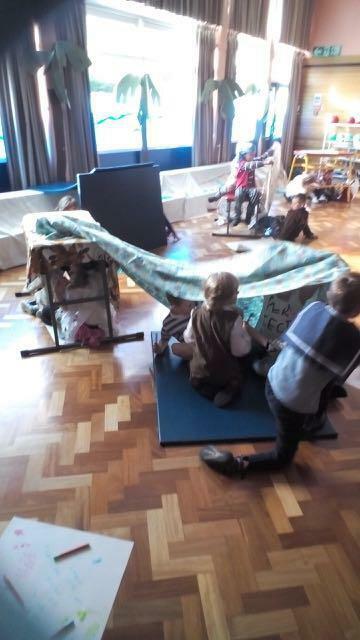 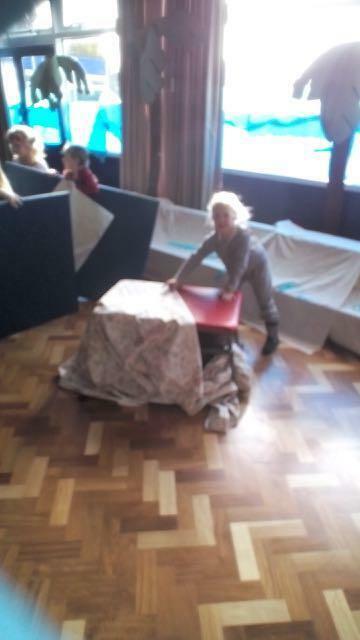 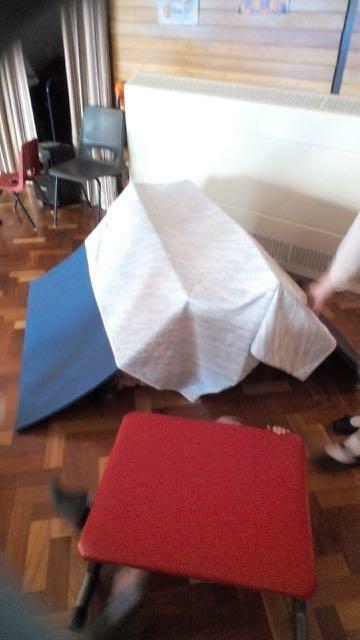 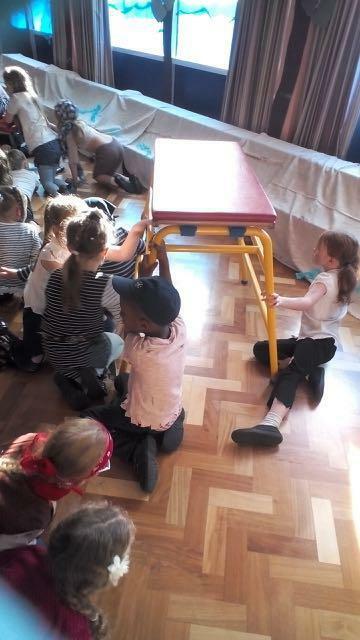 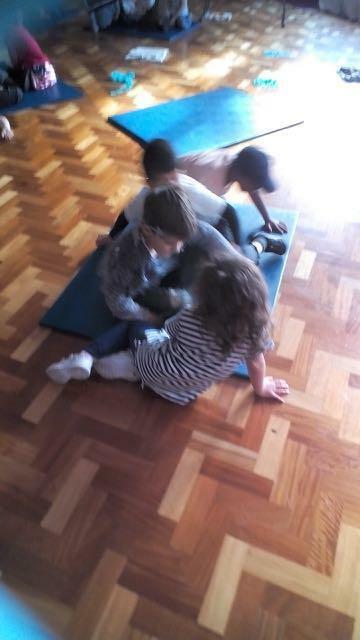 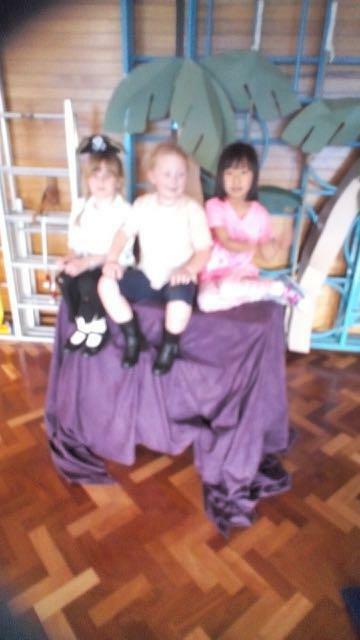 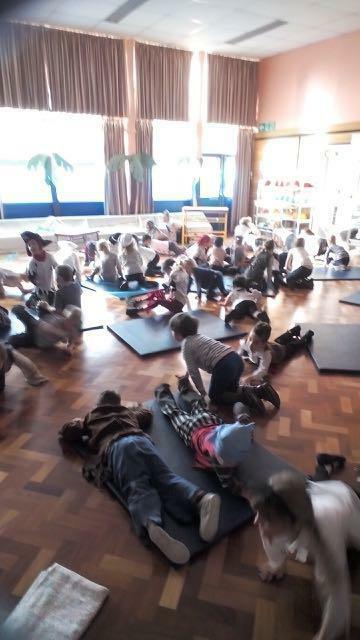 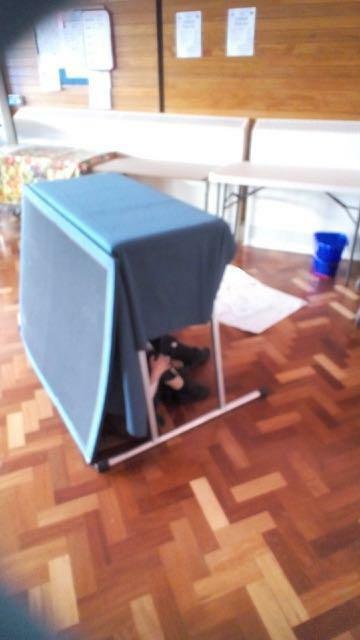 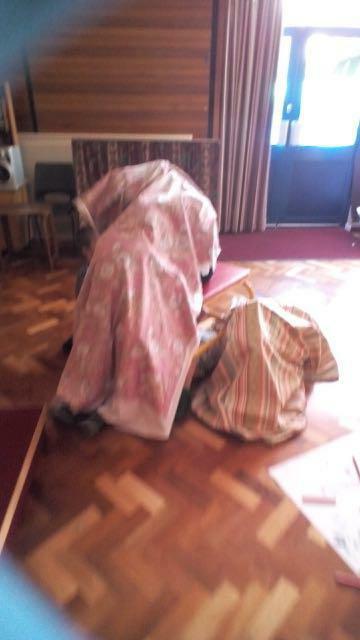 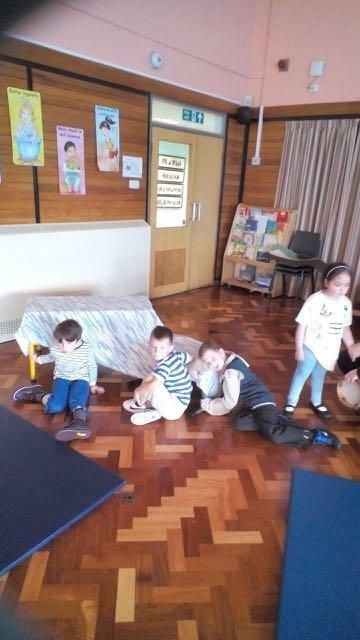 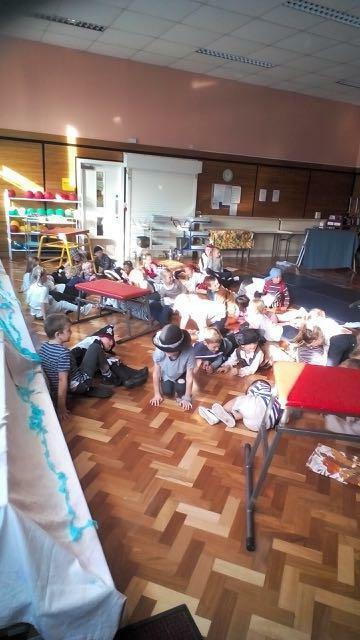 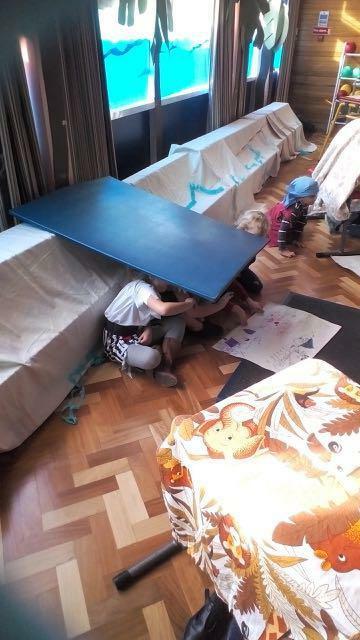 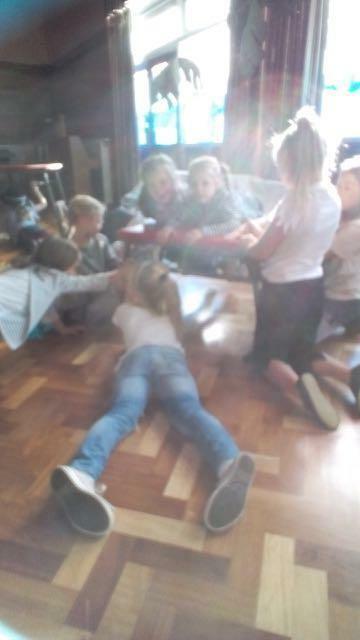 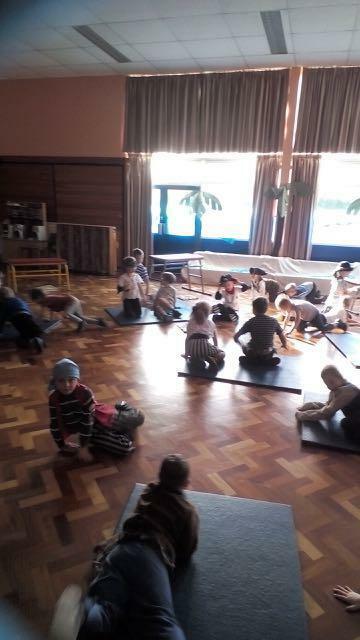 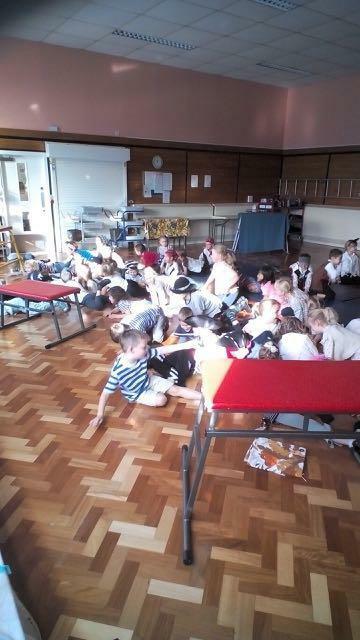 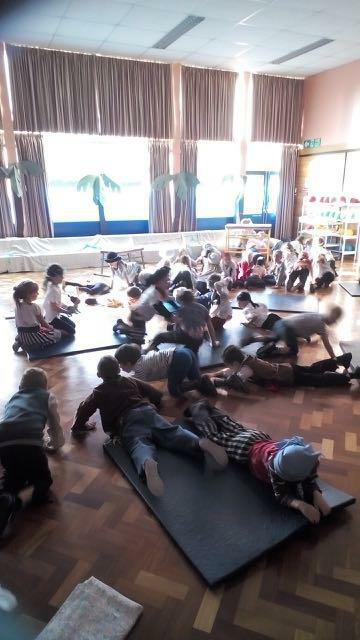 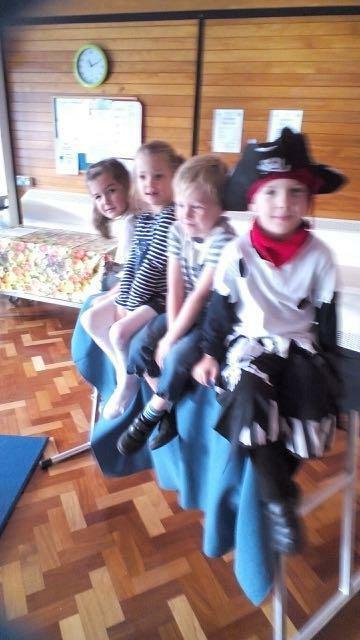 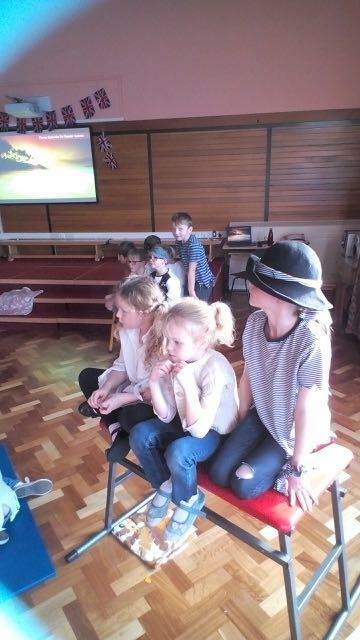 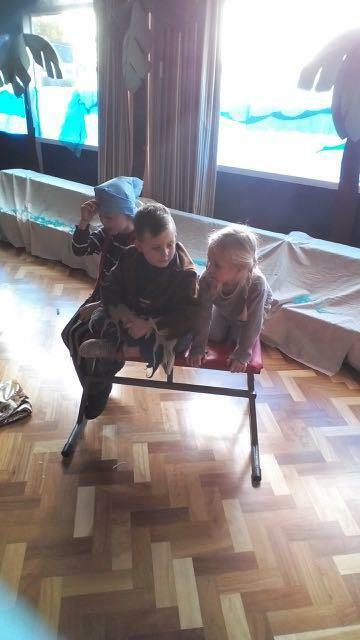 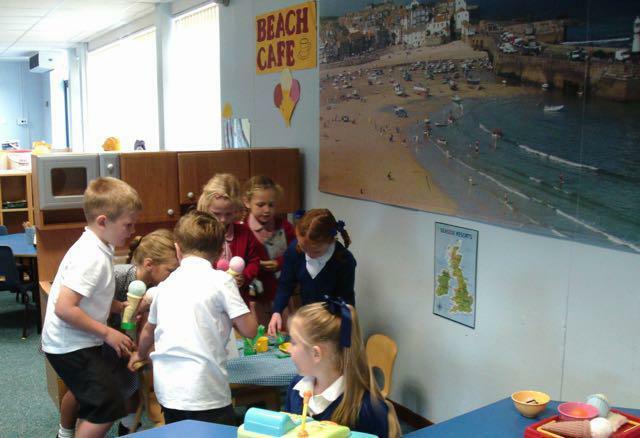 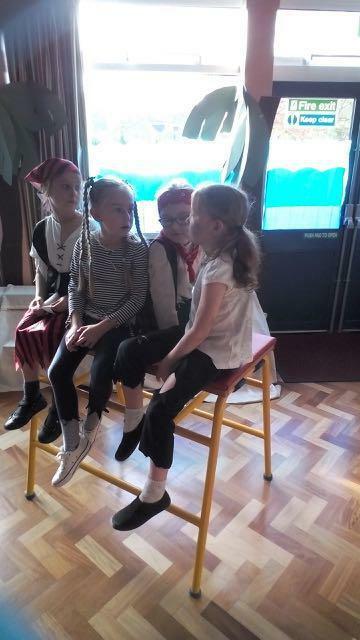 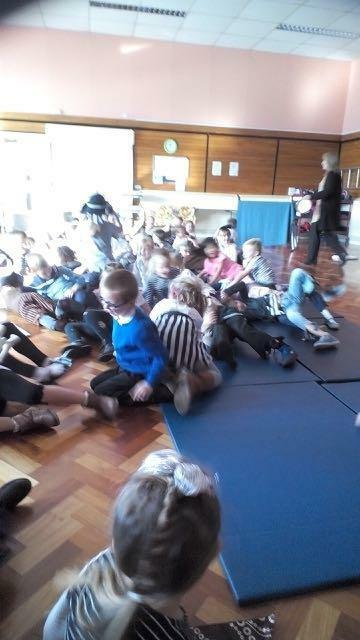 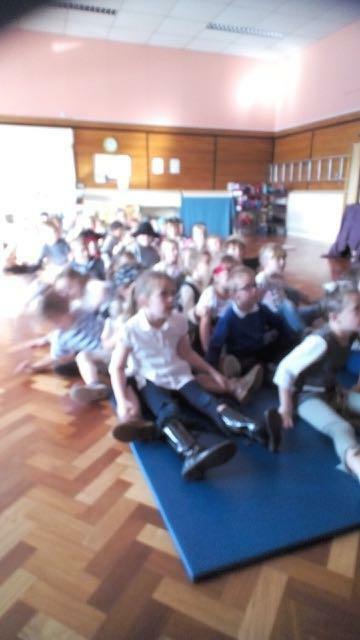 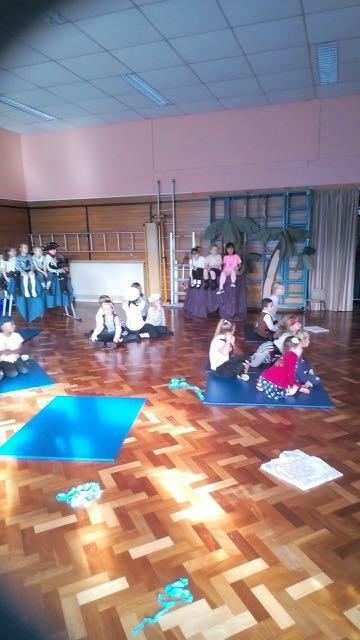 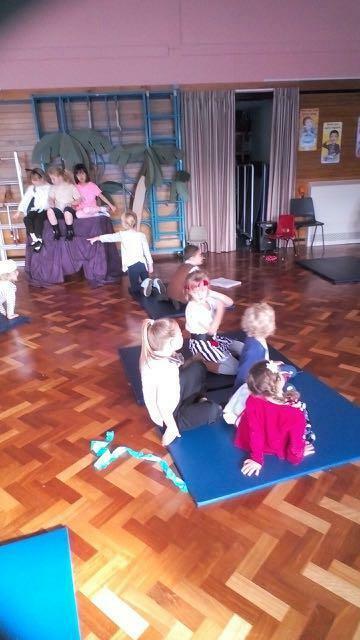 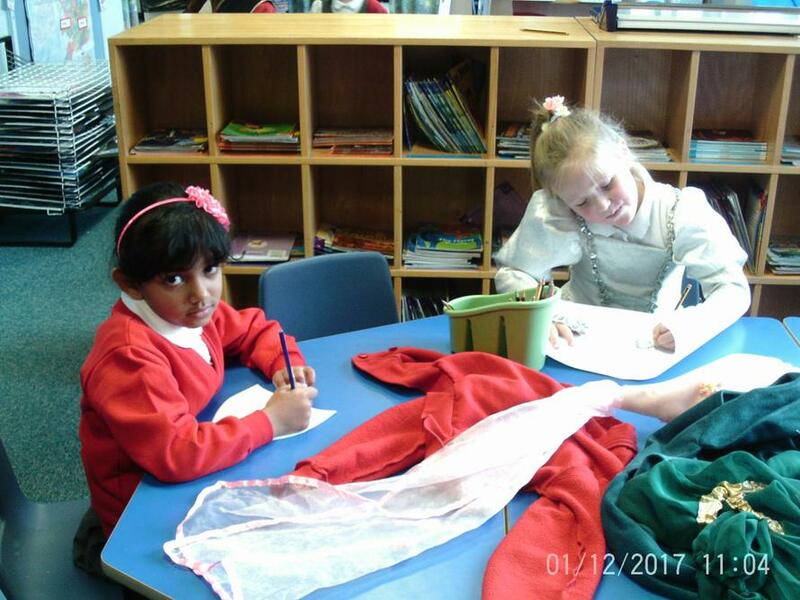 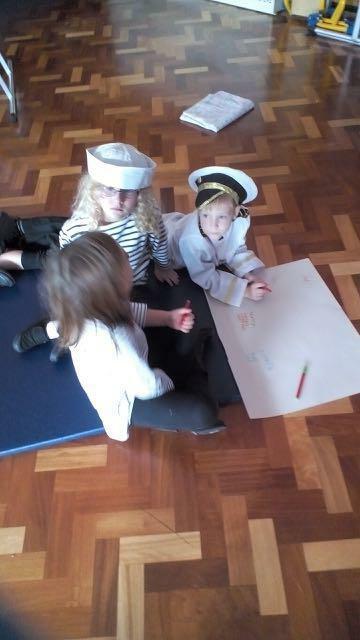 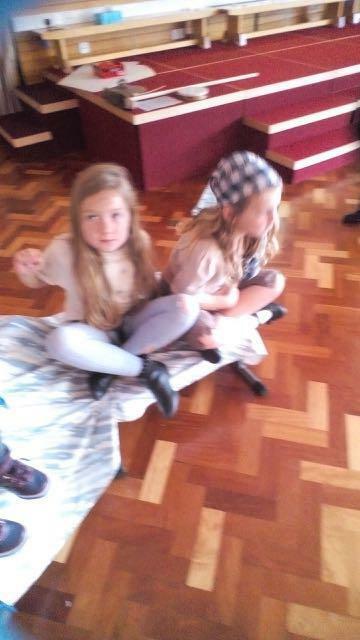 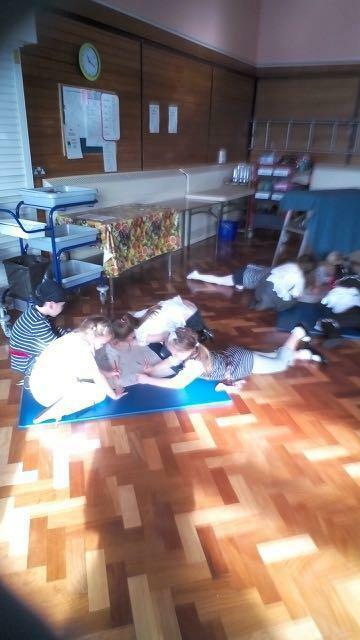 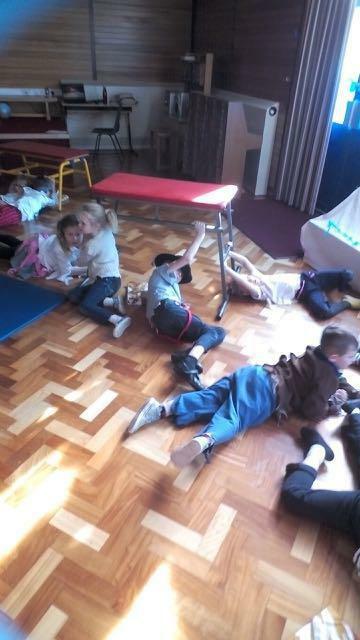 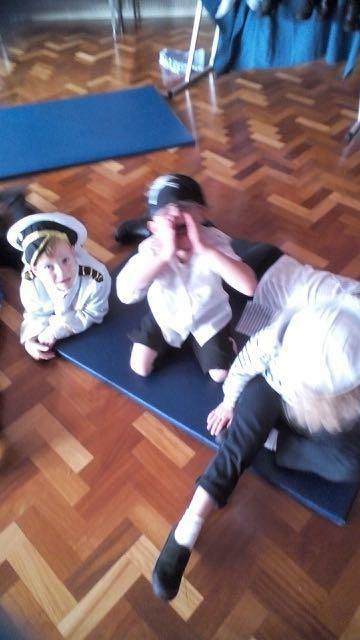 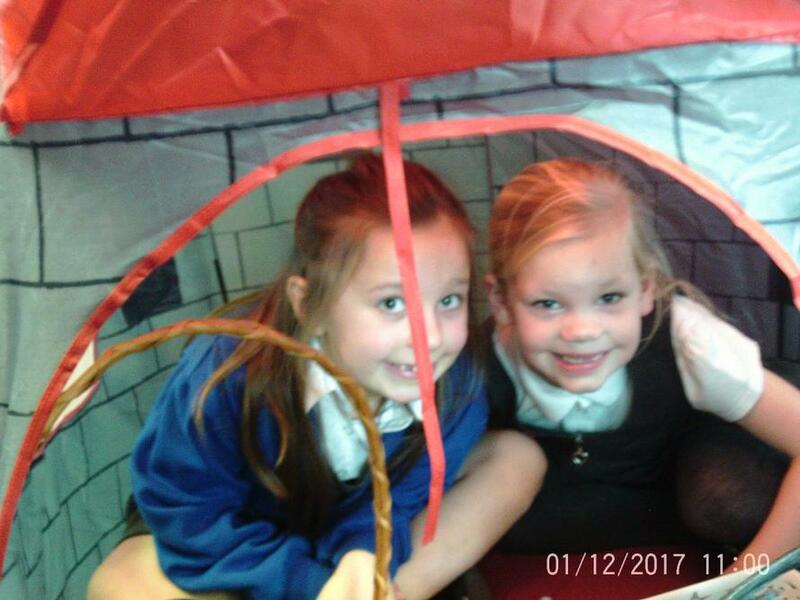 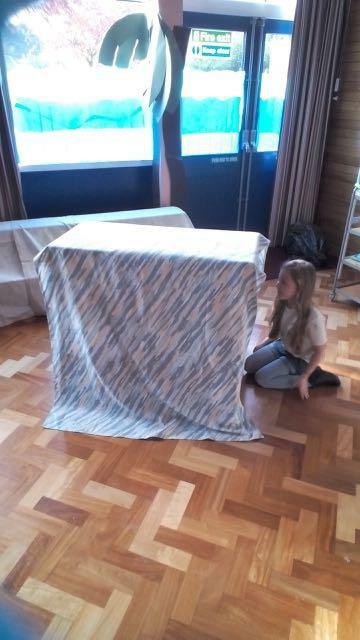 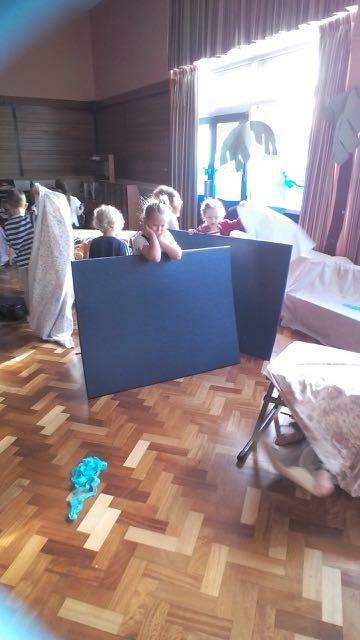 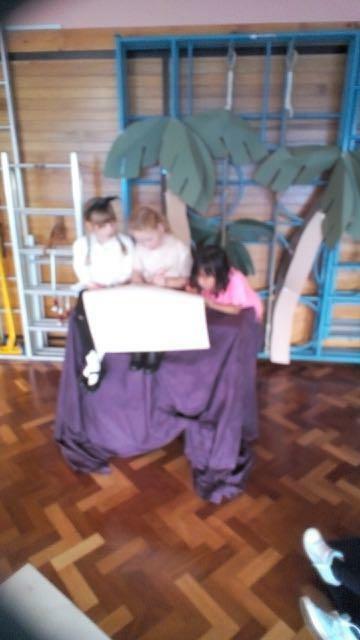 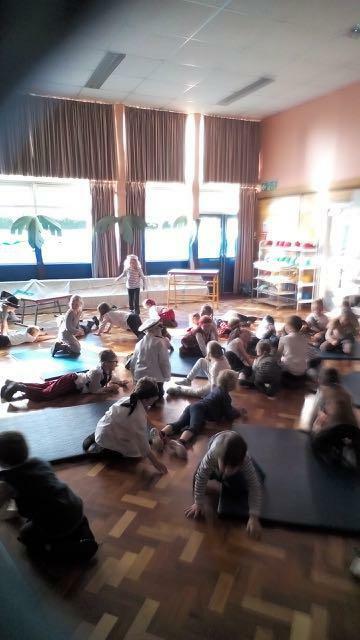 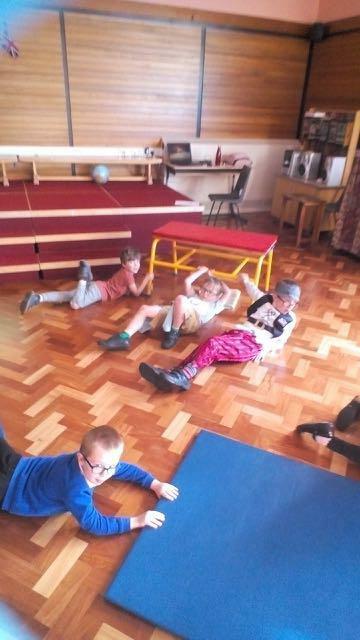 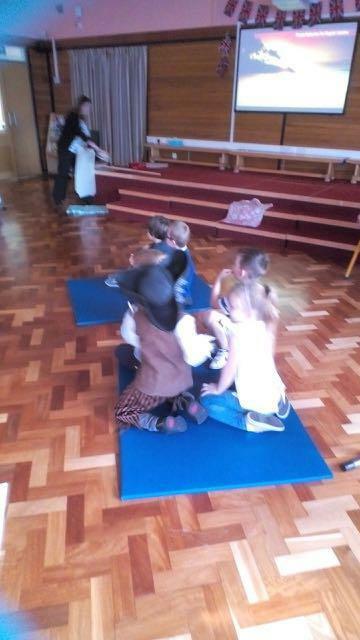 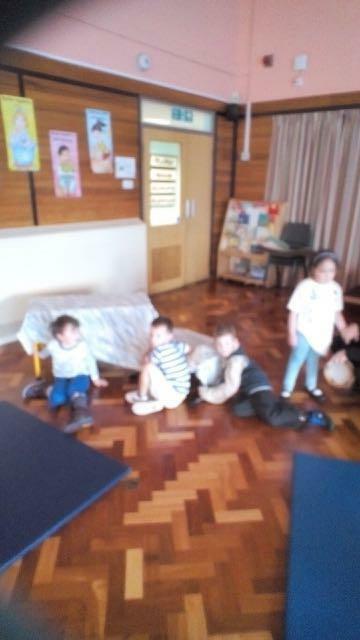 Year 2 have been shipwrecked!